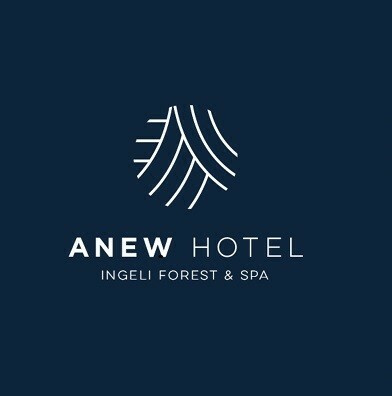 Newly formed hotel group, Anew Hotels, has recently launched Anew Hotel Hluhluwe & Safaris – an idyllic African escape nestled between the Hluhluwe Game Reserve and the Greater St. Lucia Wetland Park in the Elephant Coast Region of Kwa Zulu Natal. 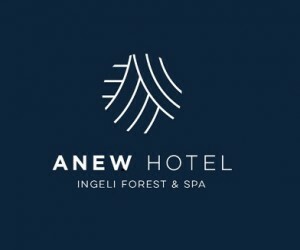 The property, which joins Anew Hotel Ingeli Forest & Spa under the Anew Hotels’ brand, is special to the group, given the founders’ history with the hotel. In the 1980s, Patrick Eliot and his wife, Jill, joined forces with the Armour family to purchase an old, rundown roadside motel situated beneath the Ingeli Mountain. Together, they transformed the property into a warm, welcoming mountain forest lodge that complimented its beautiful surroundings. With the partnership having proved successful, the Eliots and Armours procured the Hluhluwe Hotel in 1998. Over a six year period, the hotel underwent extensive renovations before being sold to a JSE-listed hospitality group in 2007. In 2015, that group decided to divest itself of five properties (including Hluhluwe), prompting the Eliot and Armour families to reclaim ownership of the hotel under the newly formed Anew Hotels brand. With Clinton Armour as CEO and the now semi-retired Patrick Eliot as Director, the hotel has undergone upgrades to ensure that guests enjoy the true Anew experience – a blend of service, luxury and efficiency, with a family feel. Today, guests at Anew Hotel Hluhluwe & Safaris can immerse themselves in the wonders of nature with activities such as safaris, elephant interactions and visits to the Zulu Croc Reptile Park. When not busy getting acquainted with the Elephant Coast’s animals, guests can cool off by the pool, explore the hotel’s curio shop or dine in the Inkonkoni Restaurant. They are also spoiled for choice with a wide range of rooms, including six bedrooms within two new self-catering rondavels and the revamped 5-star luxury lodge. In addition, an assortment of conferencing facilities and a variety of wedding ceremony and reception venues are available to add a wild side to events. Following the successful procurement and launch of Anew Hotel Hluhluwe & Safaris, the group intends to continue growing through the acquisition of additional properties and management contracts in strategic locations around South Africa. For more information, visit http://anewhotels.com.